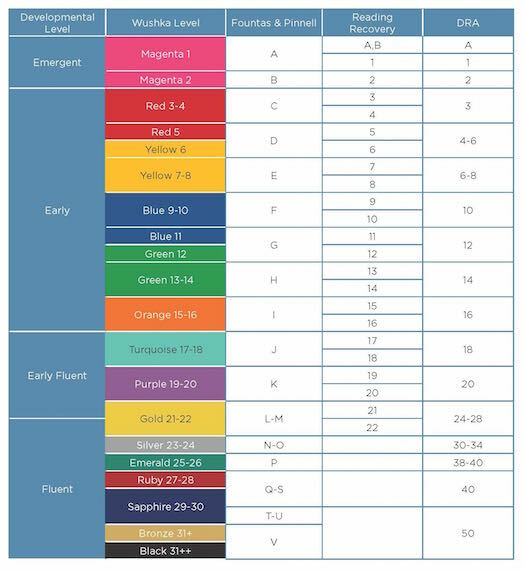 Wushka’s School Readers use reading levels that are based on the Ready to Read Colour Wheel system developed by the NZ Department of Education and Learning Media. To read more about the history of the Colour Wheel please visit TKI Literacy Online. The following reading levels are correlated as a guide only.